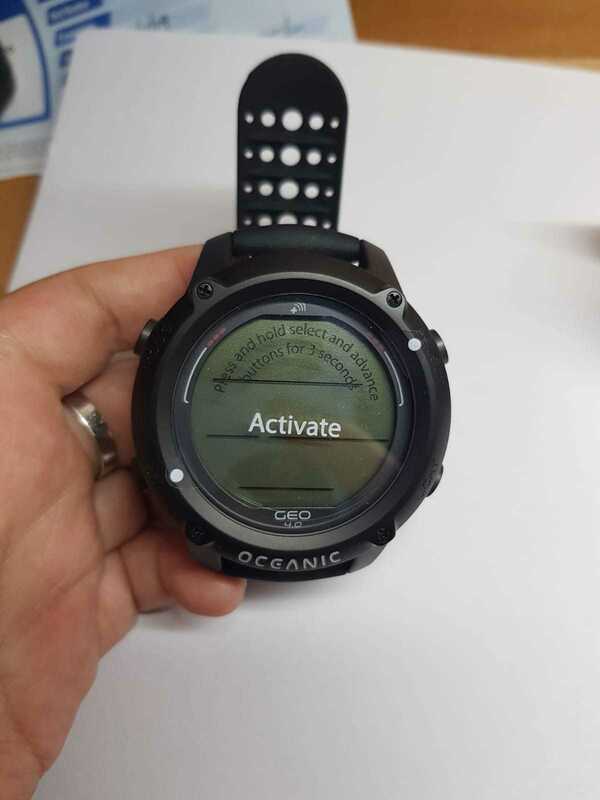 All new sporty look and Bluetooth connectivity to smartphones for the ultimate in user experience and adjustability. Color Strap options available. 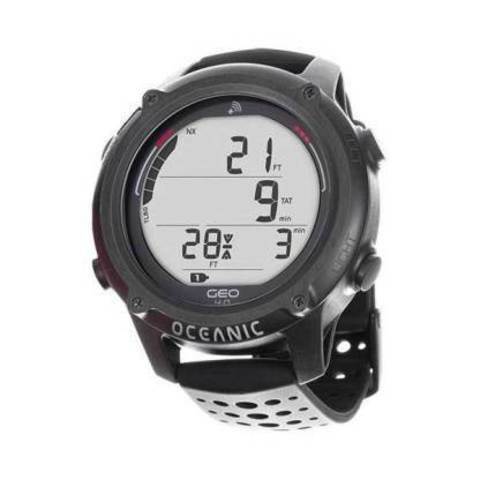 The Oceanic Geo 4.0 offers a brand new sporty look with interchangeable color straps, an updated display area with larger digits, and Bluetooth 4.0 connectivity to all smartphones through the DiverLog+ App, for the ultimate user experience and adjustability. 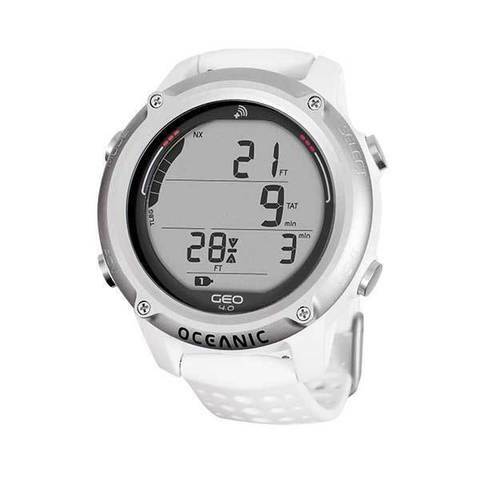 Dual Algorithm allows you to choose the algorithm and its conservatism. This means your Oceanic computer can closely match your dive buddy’s algorithm, eliminating the need for either of you to cut your dive short, even if you’re diving different computers. 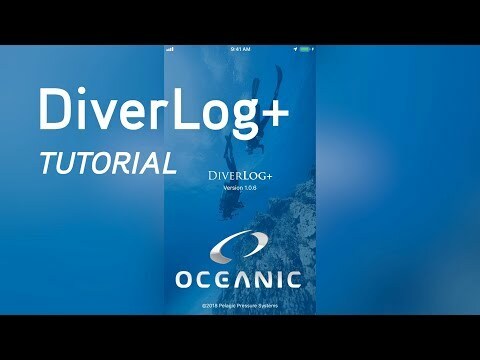 Diverlog+ now offers the ultimate in customization and connectivity for your Oceanic computer. 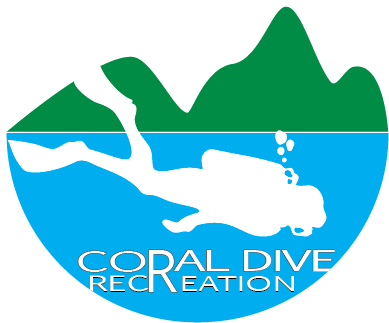 Using your mobile device you can quickly adjust your dive computer settings or download your dives and share your underwater experiences with friends. 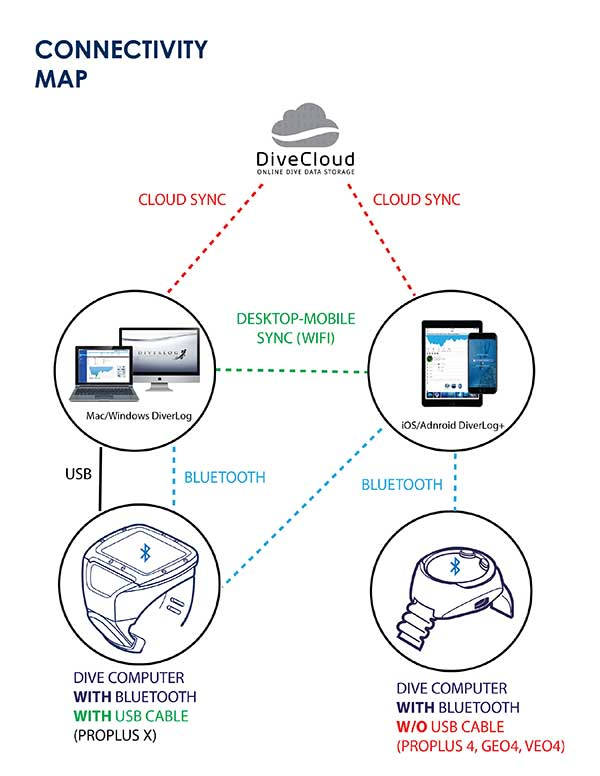 Diverlog+ is available for iOS and Android and compatible with any Bluetooth enabled Oceanic computer including the PPX, Proplus 4.0, Geo 4.0 and Veo4.0. 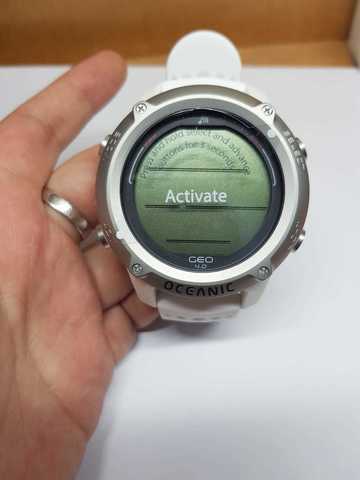 • Record all of your dive data, locations, tank types and sizes, elapsed dive times, no deco times, and even your dive computer settings• Record, log, view and share your dives on your mobile device• Store, share and sync your dives with our online DiveCloud• Keep track of your data and search your log using the powerful DiverLog+ query feature• Simulate your dives in realtime• Add and register multiple dive computers• View, edit and manage dive buddies and contacts• View, edit and manage dive gear• View dive data in graph or tabular format• Share your dive experience with your friends using the social sharing feature• Export your dives in DL7 standard format• DiverLog+ is currently available for Mac OSX 10.7, IOS 6.0, & Android 4.3 or higher.